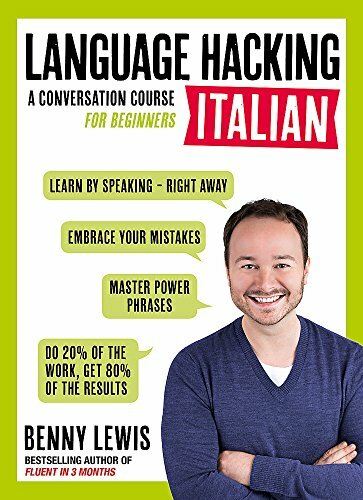 Unlike traditional language courses that are organized by level of difficulty, #LanguageHacking Italian focuses on the language and conversations you need to master so you can start speaking immediately, not after years of study. If you have any questions about this product by Teach Yourself, contact us by completing and submitting the form below. If you are looking for a specif part number, please include it with your message.